Such a release would be highly unusual for Google, based on recent history. First, it would be the only time Google released four phones in one cycle, and second, Google hasn't released a budget device since the Nexus 5X. 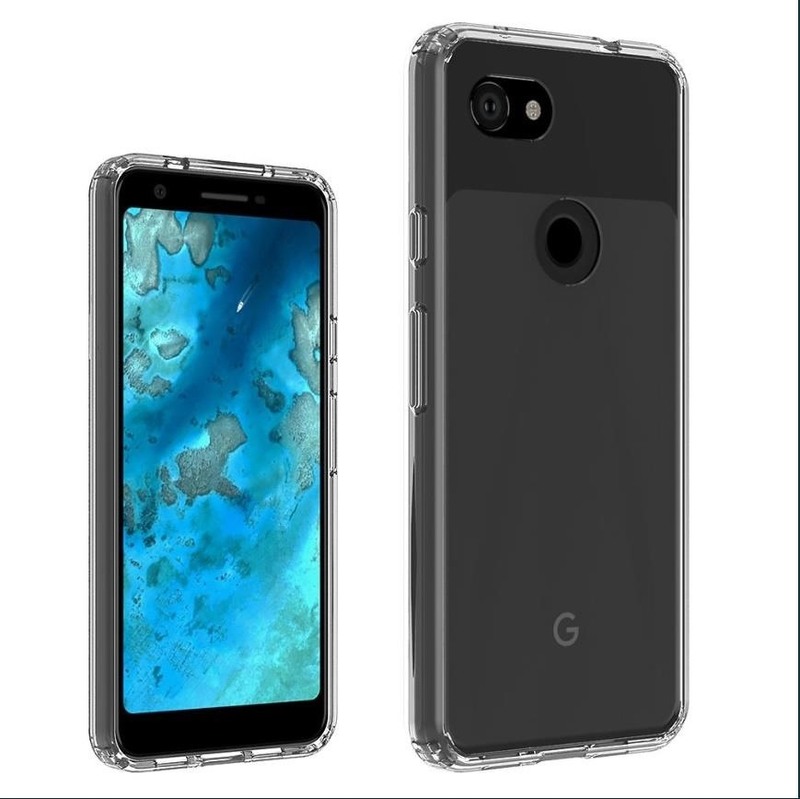 However, with the recent wave of leaks, it appears the Pixel 3a and Pixel 3a XL (formerly rumored as the Pixel 3 Lite and Pixel 3 XL Lite) may come to fruition, and they are interesting, to say the least. 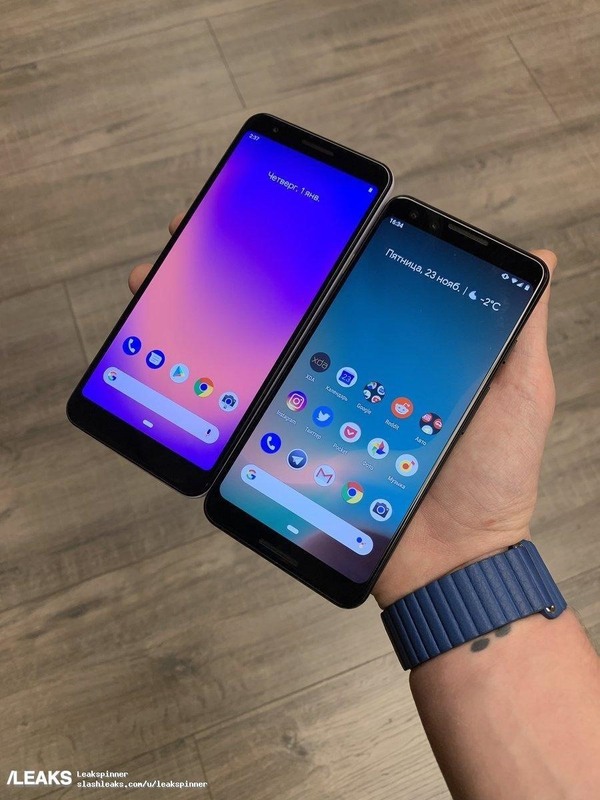 Based on early rumors, the Pixel 3a is a budget version of the Pixel 3 and the Pixel 3a XL is the budget versions of the Pixel 3 XL. They have similar display sizes and the same rear camera as the Pixel 3 lineup. Interestingly, many features from the more expensive Pixel 3 lineup will carry over, including the OLED screens. However, both will have an all-plastic build and remove some features, allowing them to achieve a price hundreds lower than the Google Pixel 3 and 3 XL. 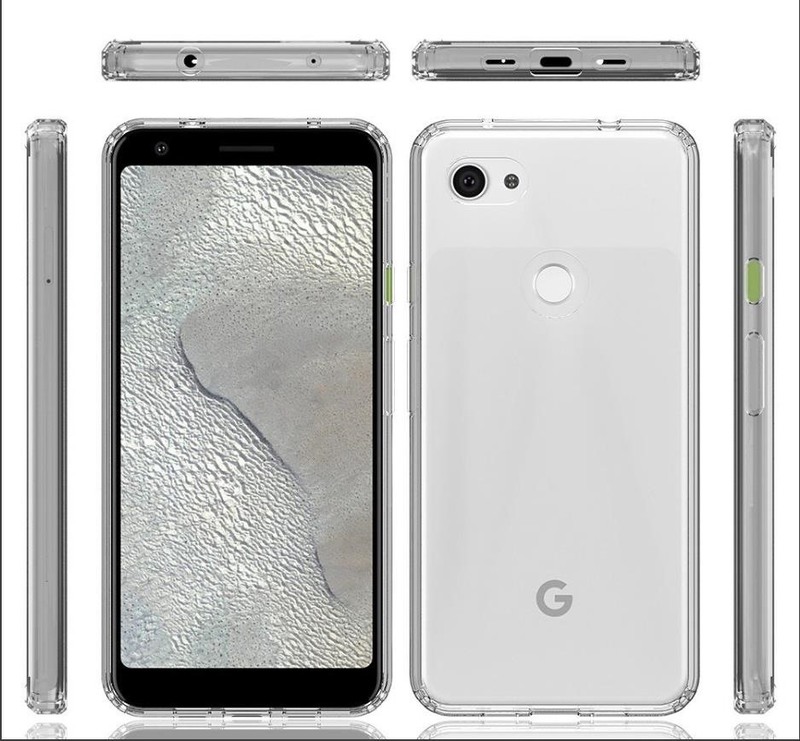 They will be called either Pixel 3a and Pixel 3a XL, or Pixel 3 Lite and Pixel 3 XL Lite, although recent rumors are pointing towards the former. The Pixel 3a is rumored to use a 5.56-inch display. Unlike the Pixel 3 and 3 XL, it will use an OLED panel. It has a resolution of 2160 x 1080, which equates to a pixel density of 434 PPI. It borrows the same design language of the Pixel 3 and has no display notch. It has a symmetrical forehead and chin, which are appropriately the same size. The Pixel 3a XL is rumored to have the same resolution as the 3 Lite and use the same OLED panel to save cost. However, since it is the budget version of the 3 XL, it has a bigger screen (roughly six inches). Unlike the 3 XL, it doesn't have a display notch. Instead, it uses a symmetrical forehead and chin similar to the 3 and 3 Lite. Rumors indicate both devices will use the same 12.2 MP camera found in the Pixel 3 and 3 XL. If this is true, this would be the main selling point of the phone: the best smartphone camera at a budget price. Based on leaked samples, it uses a similar process to its more expensive siblings, allowing it to achieve virtually the same picture quality. Leaks indicate picture quality is the same, although performance is a bit slower than the Pixel 3. 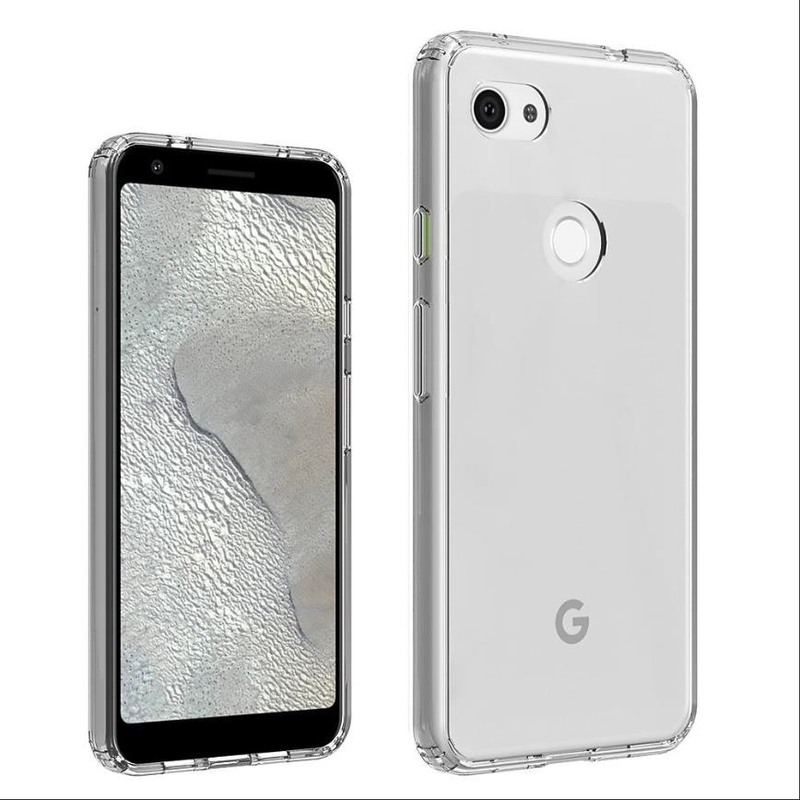 To keep the price down, it appears the Pixel 3a and 3a XL will remove one of the front-facing cameras. Instead of dual 8 MP front-facing cameras, the Pixel 3a lineup has only one. This will be a wide-angle camera, allowing it to capture more in the frame just like its bigger brother. Powering the Pixel 3a is the Qualcomm Snapdragon 670. This system-on-a-chip shares many similarities with the newly released Snapdragon 710, the first SoC in the 700 series and SoC of choice for the Pixel 3a XL. They both use the same Kryo 360 cores, Image Signal Processor, and Digital signal processor. The main differences are the Snapdragon 670's lower clock speed on its Gold cores (2.0 GHz vs. 2.2 GHz) and use of a somewhat weaker Adreno 615 (instead of the Snapdragon 710's Adreno 616). While each SoC uses a different modem, the Snapdragon 670's X12 modem and Snapdragon 710's X15 offer the same speeds with a theoretical max download speed of 600 Mbps (Cat. 15) and a theoretical max upload speed of 150 Mbps (Cat. 13). Both chips use the 10nm process, the same as the Qualcomm Snapdragon 845. Falling in line with the other Pixel phones, the Pixel 3a contains 4 GB of RAM. A Geekbench listing emerged recently for a device named "Foxconn Pixel 3 XL" with Qualcomm Snapdragon 710. 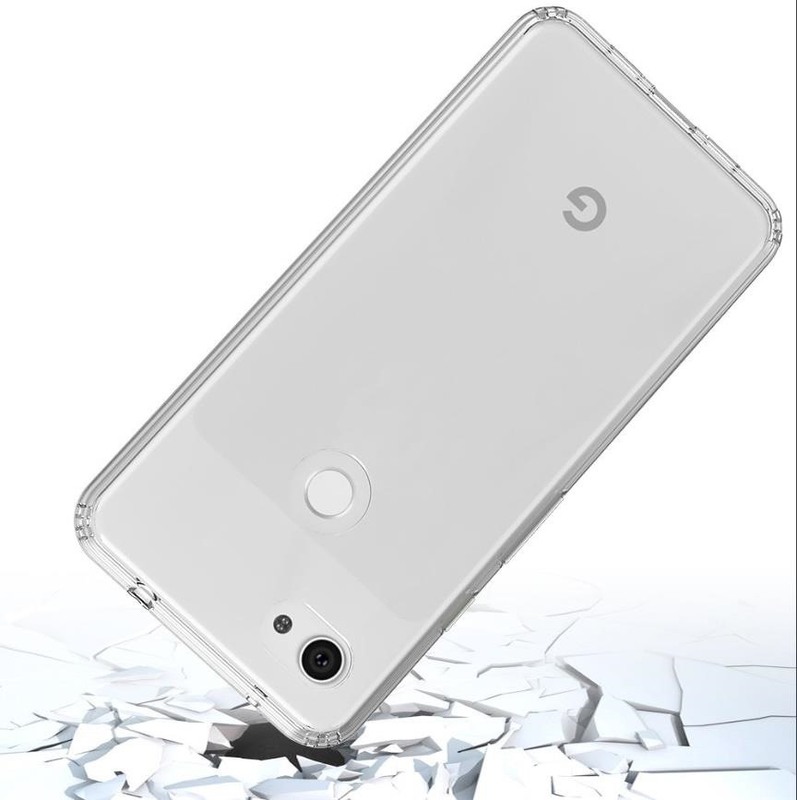 Because the Pixel 3a XL is rumored to use this chipset and we already know the Google Pixel 3 XL doesn't use it, we believe this to be the first leaked benchmark for the Google Pixel 3a XL. 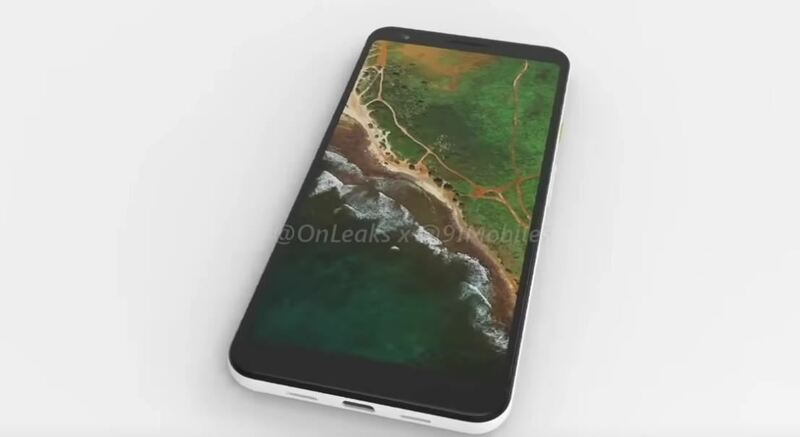 If this happens to be true, we have also learned an interesting difference between the Pixel 3a and its bigger brother — the 3a XL will have 6 GB of RAM. At 6 GB, it would have more RAM than the Pixel 3 and Pixel 3 XL and help with one of the biggest problems of Pixel 3 lineup's initial launch, memory management. If this is true, it would make the Pixel 3a XL the best value in the lineup thanks to the Snapdragon 710 being paired with 6 GB of RAM. As we approach its release, it appears Google decided on 4 GB of RAM, but there is a chance there may be a second variant. As for storage, it is rumored to include 64 GB. There is no microSD slot card just like the Pixel 3 and 3 XL. As for audio, there is some good news and some bad news. The good news, for the first time since the Pixel and Pixel XL, the headphone jack makes a return. This would be one of the few times an OEM brought back the port that the industry is trying to destroy. The bad news is dual front-facing speakers are gone. Instead, there is a single speaker along the forehead and cutouts for what appears to be a second speaker along the bottom edge. This would mean it retains stereo speakers, just not in the preferred position. The Pixel 3a has the same battery as the Pixel 3 at 2,915 mAh. With a much more power efficient SoC, this should translate to much better battery life. It is also rumored to support USB Power Delivery (like the Pixel 3 and 3 XL) as well as Qualcomm Quick Charge 4+, a fast charge technology which combines the features of USB Power Delivery with Qualcomm Charge. It does lose the wireless charging ability of the Pixel 3 and 3 XL. Gone is the glass back for wireless charging. Instead, the entire body material is made of plastic. More than likely, this was done to keep pricing as low as it is rumored to be. Just like all Pixel phones, this will be running the latest version of stock Android. 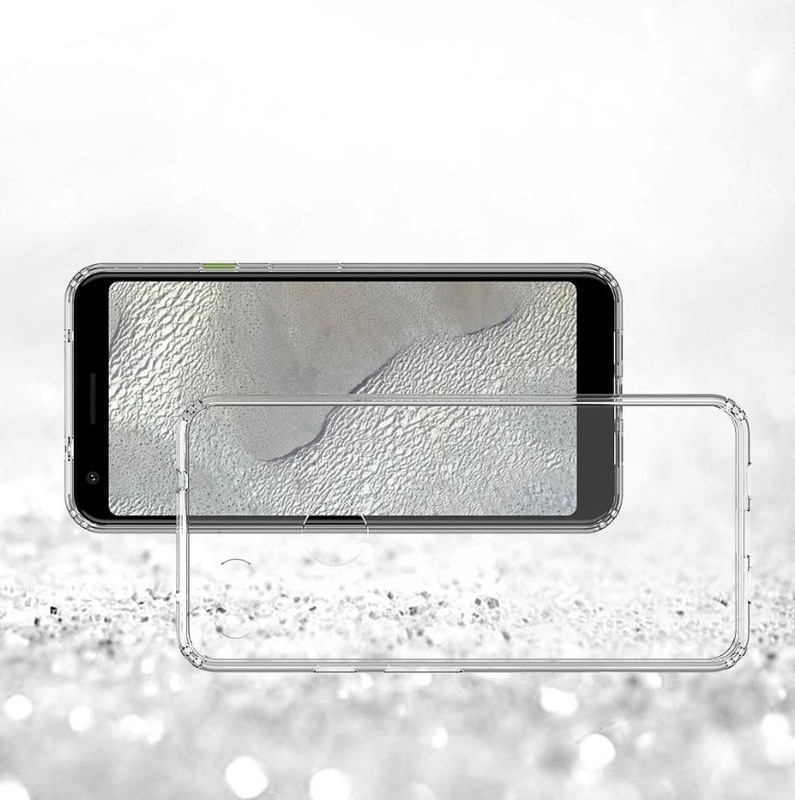 There is no skin, although the same enhancements found in the Pixel 3 are still present. We expect that, as with all Pixel devices, it will get at least three years of full OS updates, including Android 10, 11, and 12. The Pixel 3a and Pixel 3a XL support Wi-Fi 5 (802.11ac) and Bluetooth 5.0. They should include NFC for Android Pay and are rumored to support both nano-SIM and eSIM. While LTE speeds will vary thanks to the two different SoCs, the supported bands should be the same as the Pixel 3 and 3 XL, with rumored support for both GSM and Verizon (CDMA). We listed the bands for the Pixel 3 and 3 XL below, as we expect these to be the same bands supported by the Pixel 3a and 3a XL. The Pixel 3a and Pixel 3a XL are rumored to come with the same security features of their bigger brothers, including the Titan M security chip and Pixel Imprint (the fingerprint scanner). According to Redditor, livedadevil (the same Redditor who leaked the LG G8 ThinQ's Canadian pricing), the pricing for Google Pixel 3a will be $649 in Canadian dollars, while the 3a XL will be $799 CAD. For reference, the Pixel 3 retailed for $999 CAD, so the 3a will be roughly 65% of that cost. If you use apply that ratio to US pricing, that works out to somewhere around $499 USD for the Pixel 3a and $599 for the Pixel 3a XL. It's definitely not a perfect conversion, but expect a US retail price within $100 of those numbers, give or take. 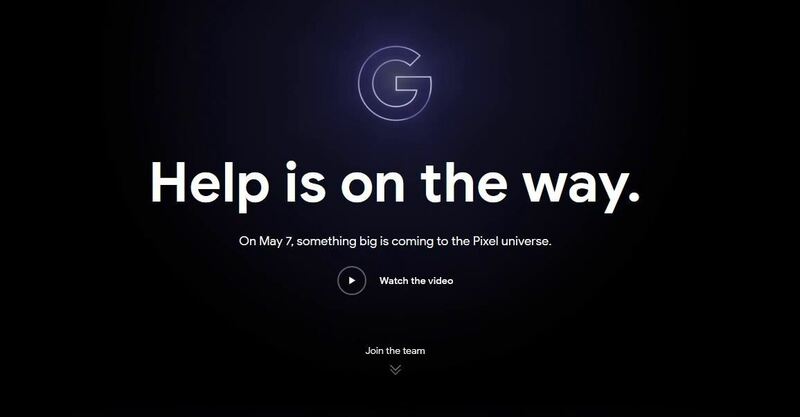 It looks like Google will be announcing the phones on May 7th at the start of Google I/O 2019. This date makes sense, as Google would already have the technology world's eyes for the event. This date could also indicate the possibility of the Pixel 3a and 3a XL being included in the Android 10 beta if last year is any indication. Usually, all Pixel devices are eligible for these Developer Previews/Betas, so it is likely Google would include these new devices. Plastic isn't a deal breaker, and camera doesn't sound too bad. Don't care for the notch, glad there's none. We'll see what performance it brings, compared to others in this price range, and there should be plenty roms for it. Is there any news on the ip rating?